Once upon a time... there was Captain Hook. From ABC's hit show Once Upon a Time comes the character that's sure to get you hooked! 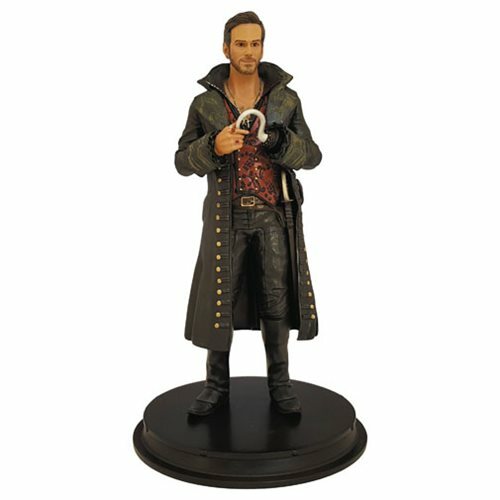 Standing an impressive 8-inches tall and made of high quality polystone resin, this expertly painted statue of the good captain, Killian Jones, is sure to impress any Once Upon A Time fan passing by your work desk!